Website`s rank show the popularity of the website. Each website or blog that are live in Internet world need to focus on few things like design, traffic, earning, followers to get their website rank high. The more visitors your website will have the more good ranking you can score but it also depend upon many other factors. 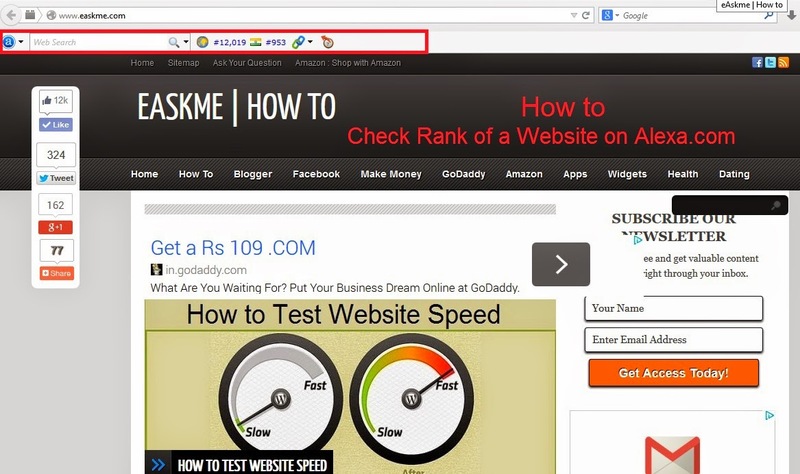 Today I will show you how to check ranking of your website. How to Check Rank of a Website ? How to Check Rank of a Website With Alexa? Alexa.com is the website that give ranking to websites worldwide. You can check ranking of a website By going on Alexa.com. 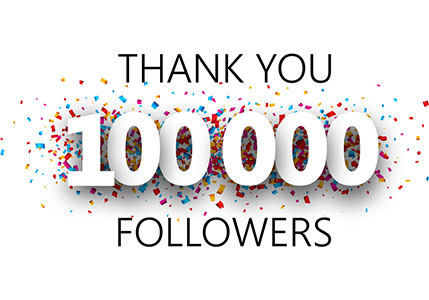 Alexa is the company that give ranking to all websites and blogs worldwide. You can check ranking by going on Alexa.com or by installing their toolbar. How to Check Rank of a Website by Going on Alexa.com ? 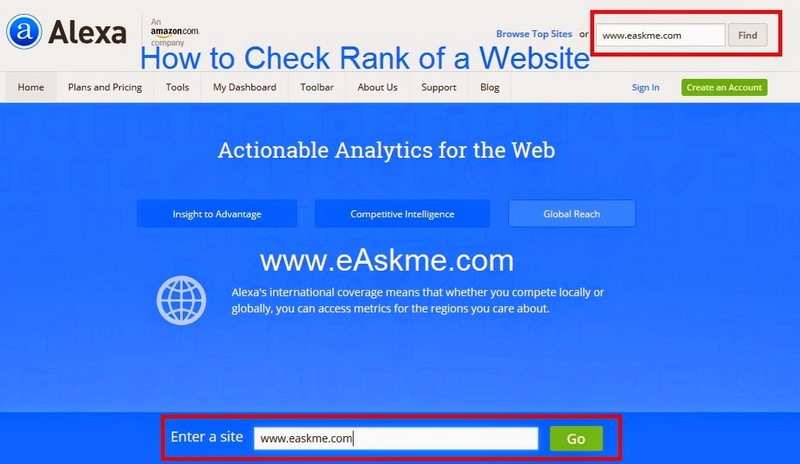 Enter URL of your website in "Enter a Site" box at the top right corner of www.alexa.com, or at bottom of Alexa.com. Click on "Find" or "Go". Result will show you ranking in World, and also top ranking of your blog in other rankings. Check Ranking a Website With Alexa Toolbar ? 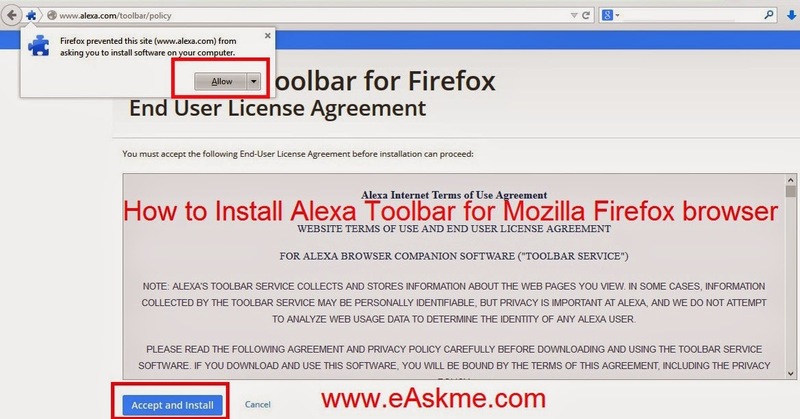 Alexa toolbar is the bar that you install in your browser and it will show you rank of all websites that you visit. 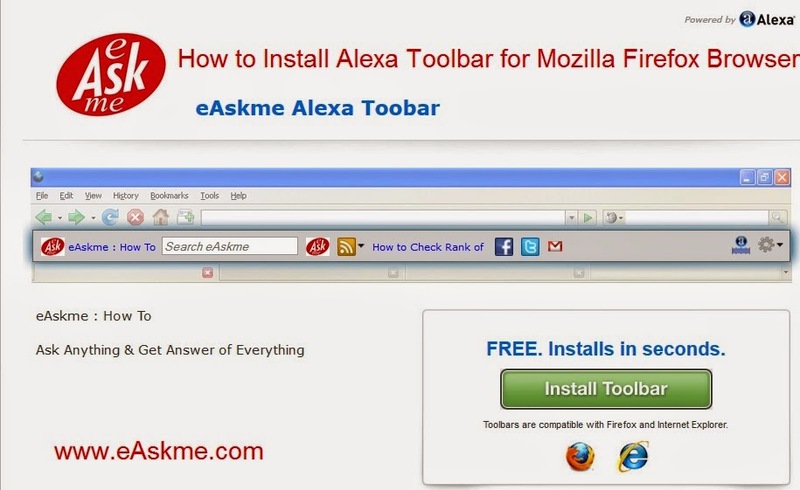 Click Here "Install Toolbar" button. Now you will see Alexa toolbar on Browser showing rank of websites. 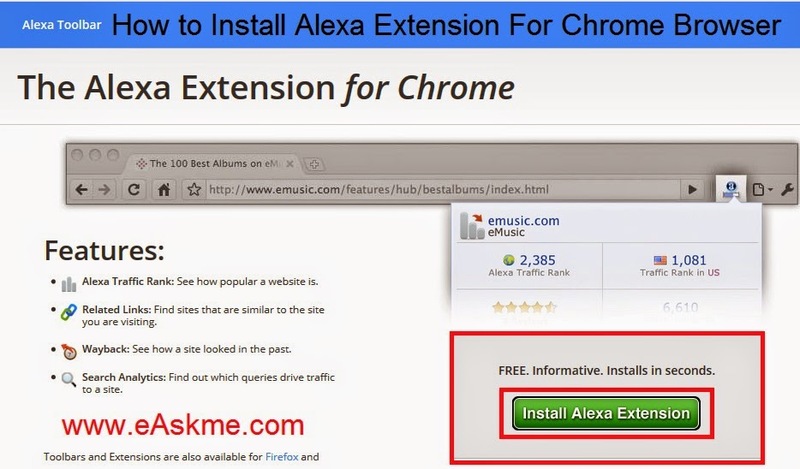 Click on "Install Alexa Extension". It will show at teh top right end of Chrome. Click on that and click on "Accept". Now you will see rank of website there.